All Applications must be returned no later than Saturday, December 8, 2018 to the PMC Application Table at the Northpoint Mall. 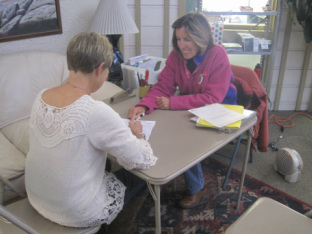 La Plata County Schools and Headstart, Senior Housing. located at 1315 Main Ave, Durango, CO, next to the Durango Herald. Applications will be reviewed by our trained volunteers. PMC services are available for children 8th grade and under, as well as qualified Seniors 65+ and disabled individuals.